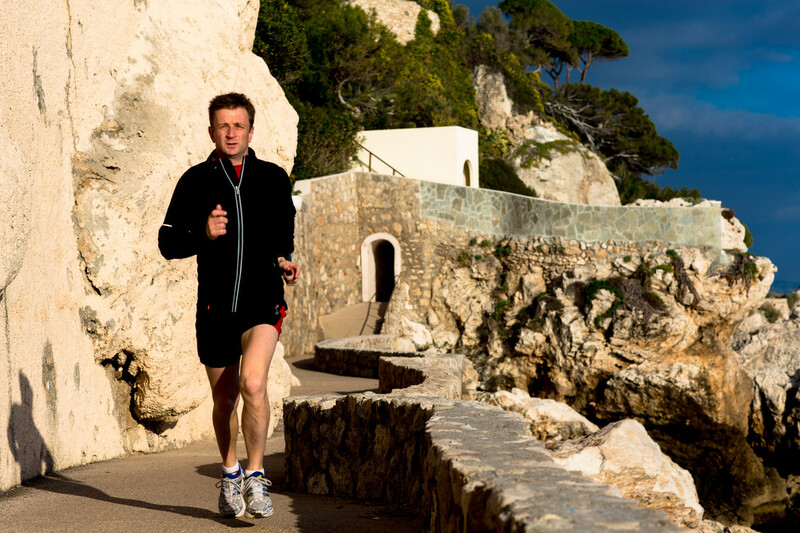 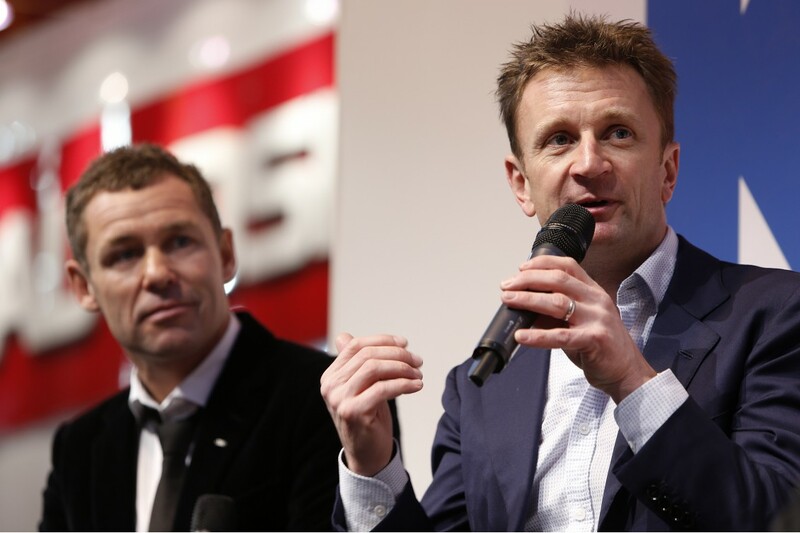 COAST Autonomous, a self-driving vehicle technology company, announced today that motorsport legend and Audi Sport ABT Schaeffler Formula E team principal, Allan McNish, has joined its Advisory Board. 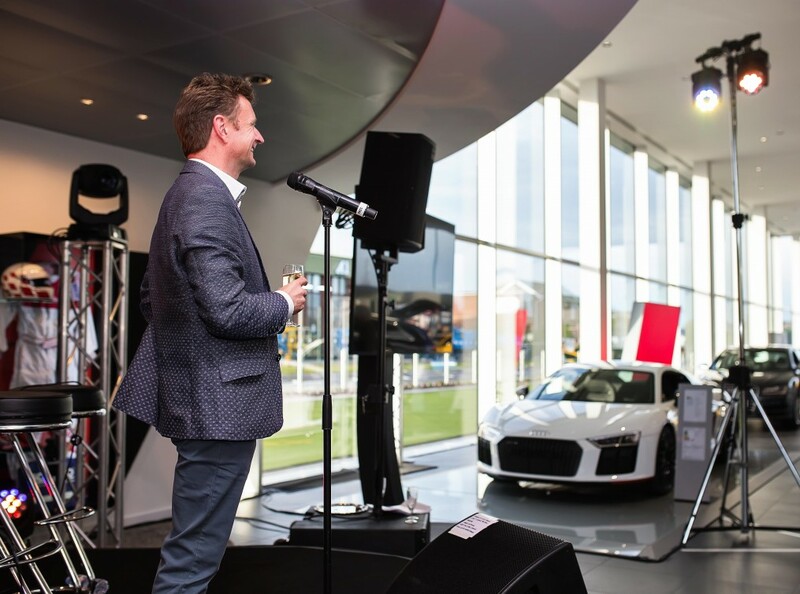 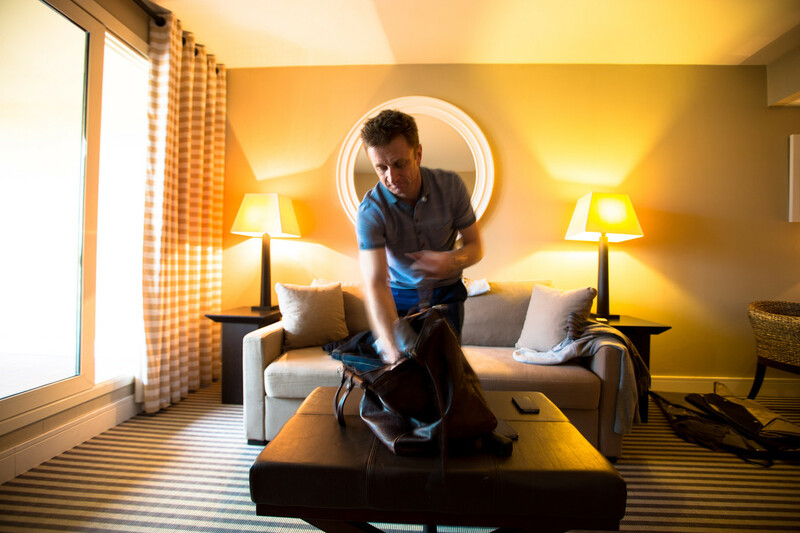 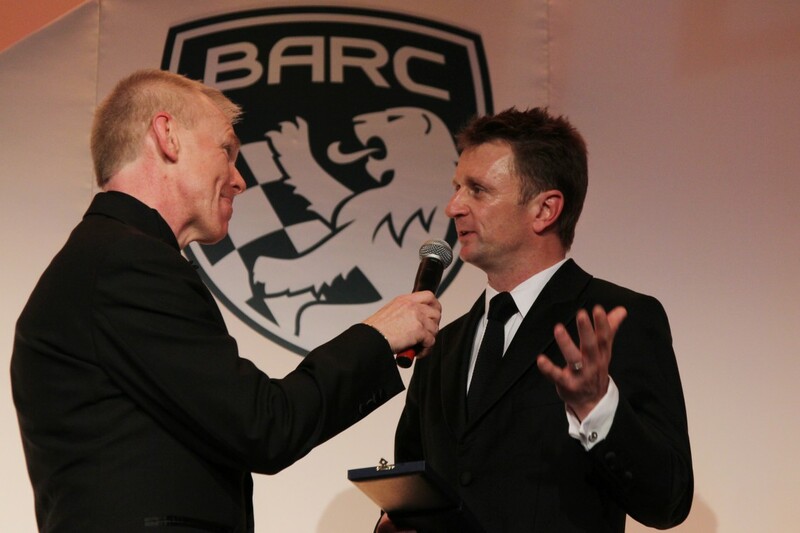 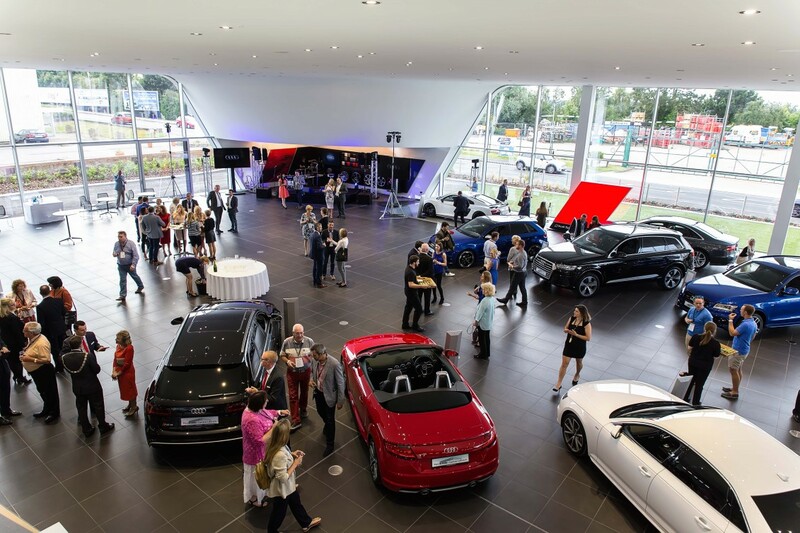 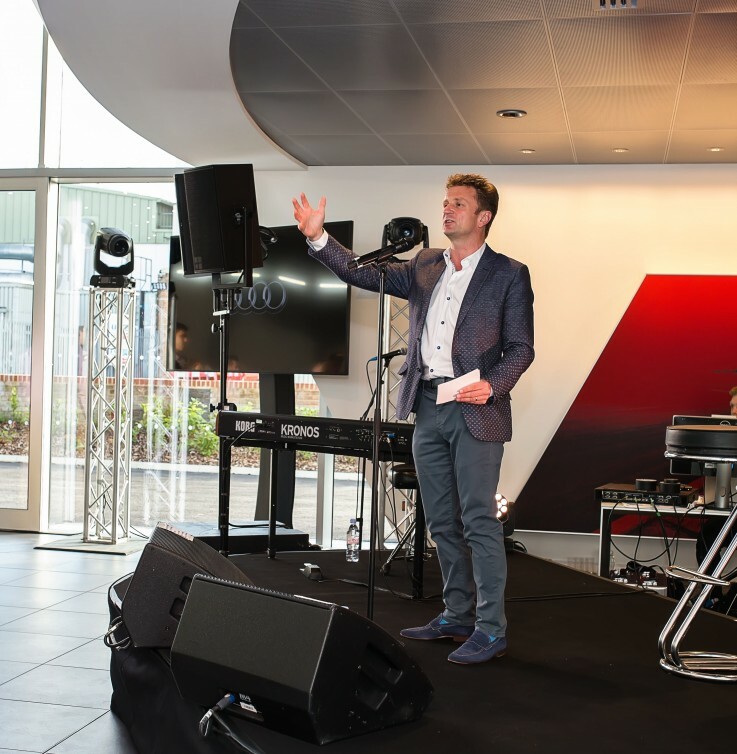 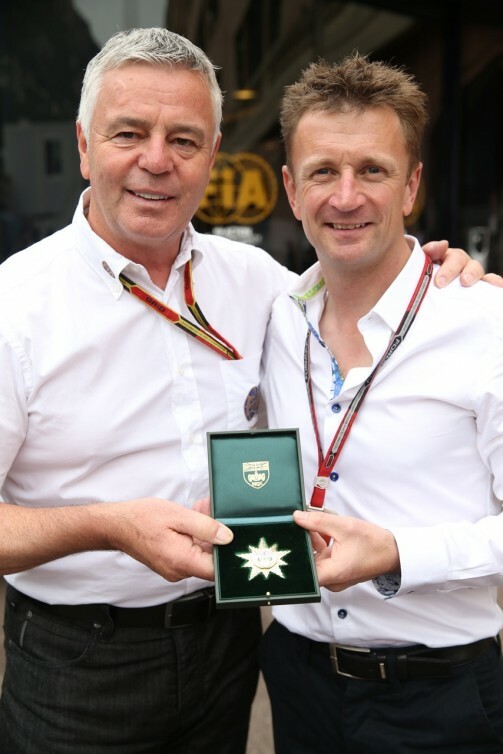 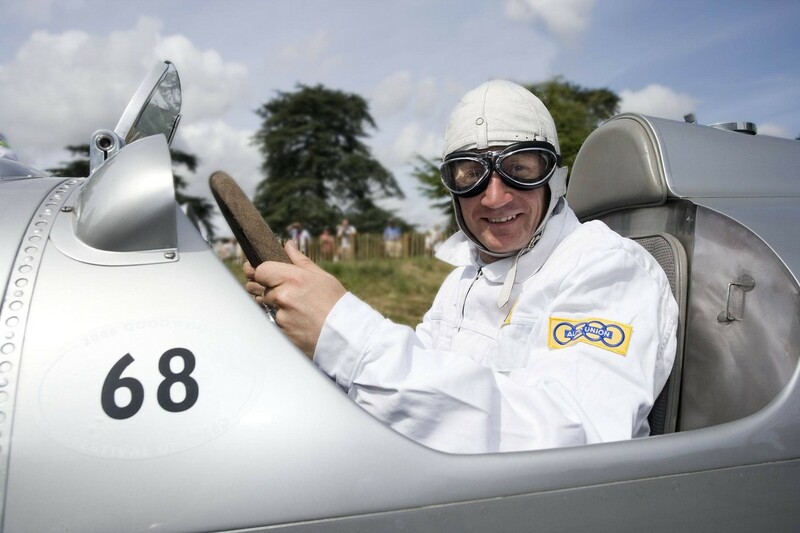 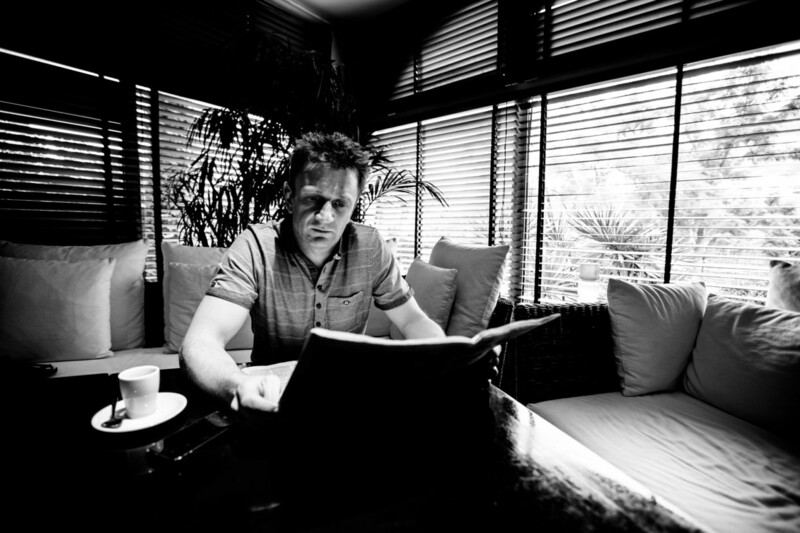 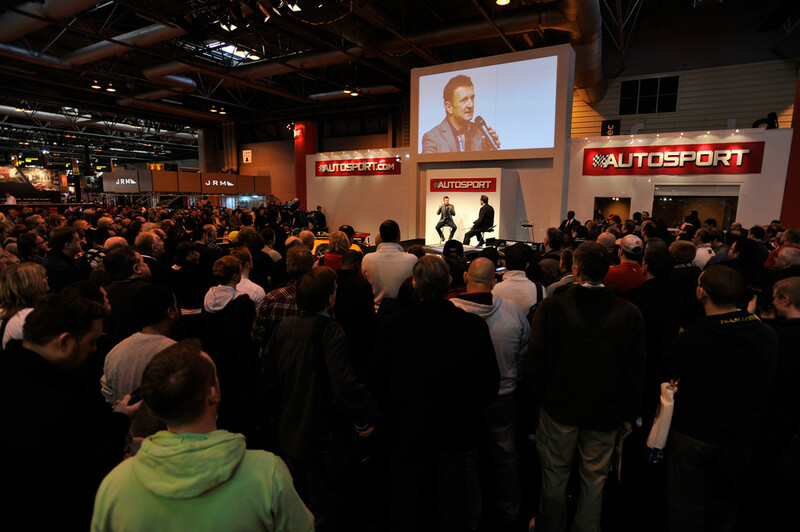 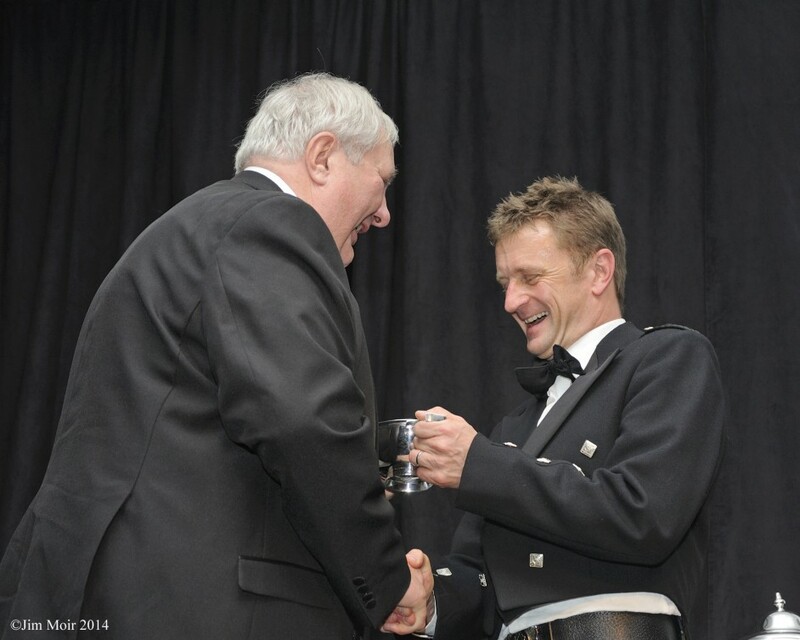 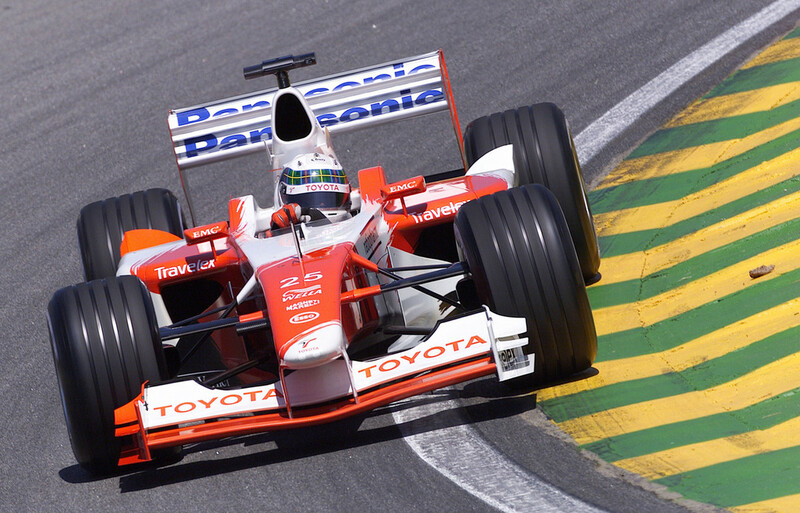 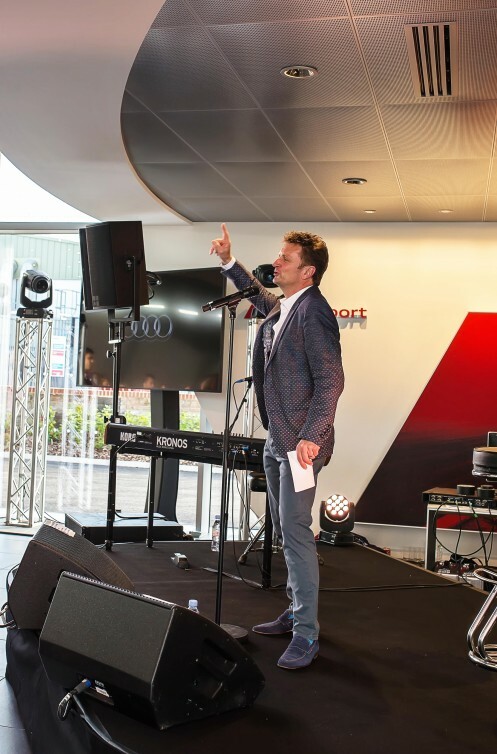 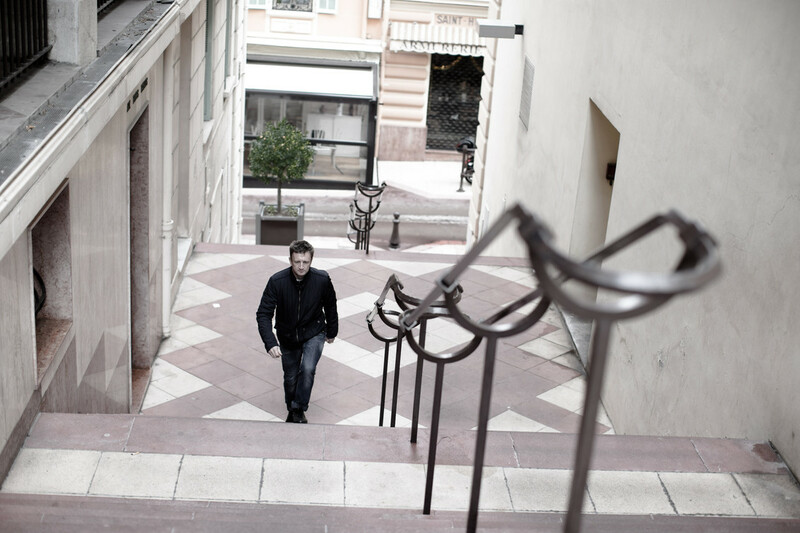 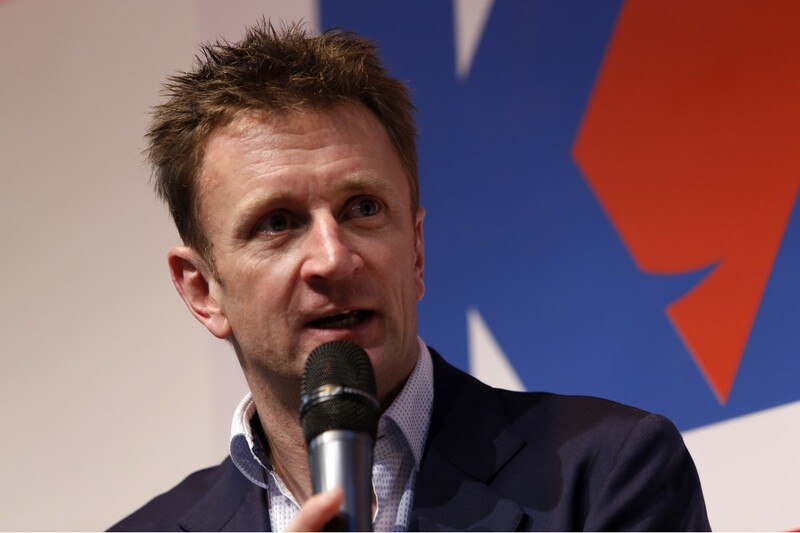 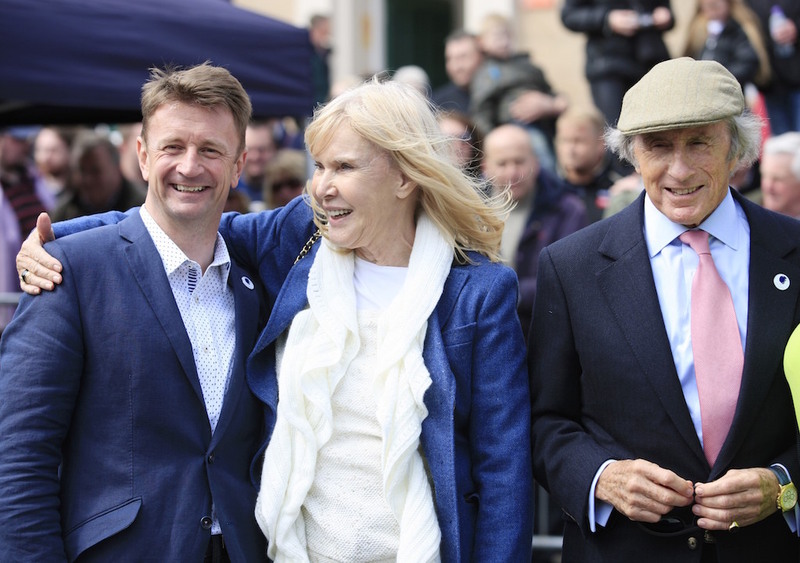 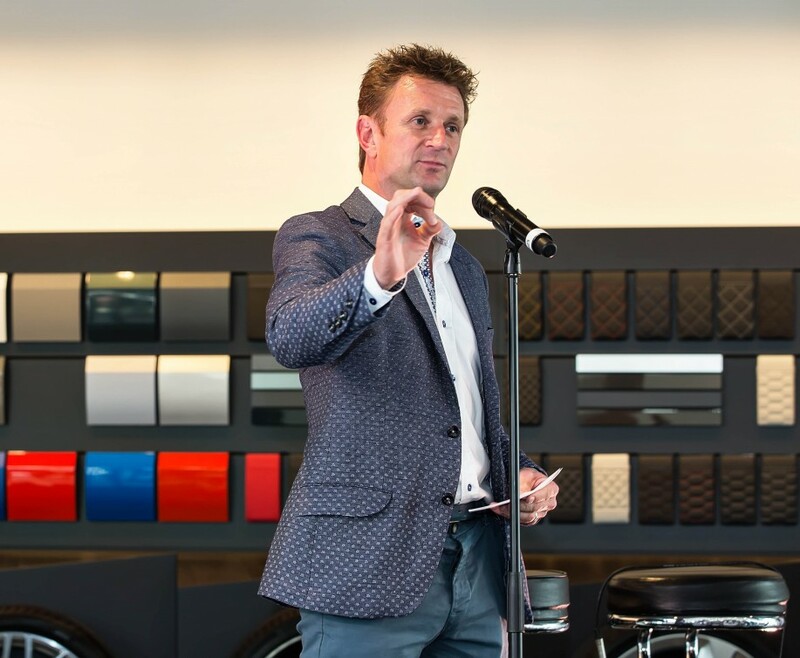 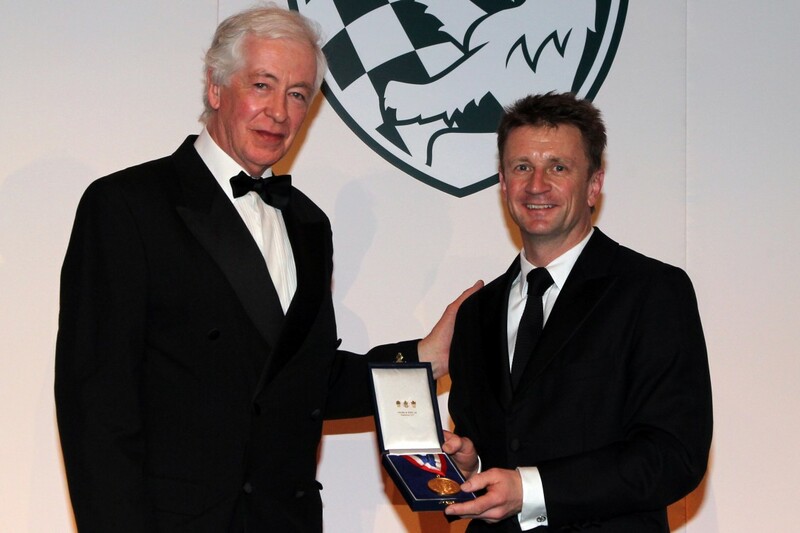 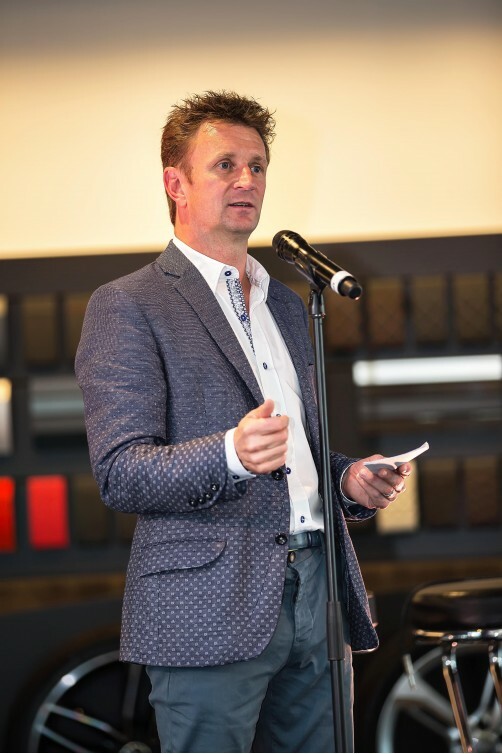 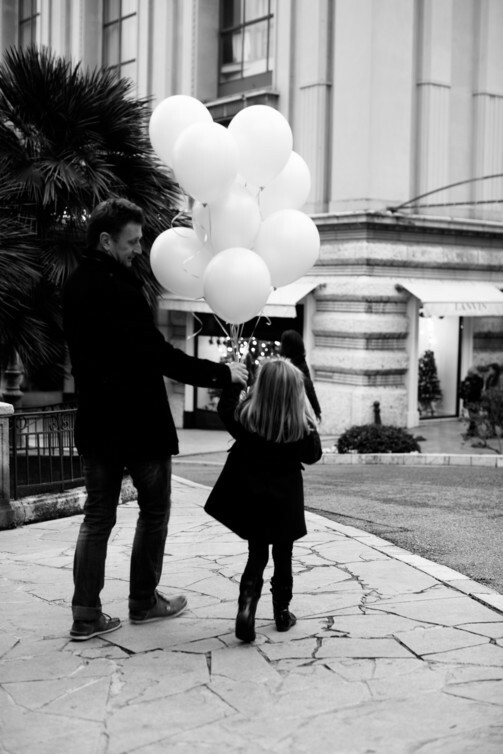 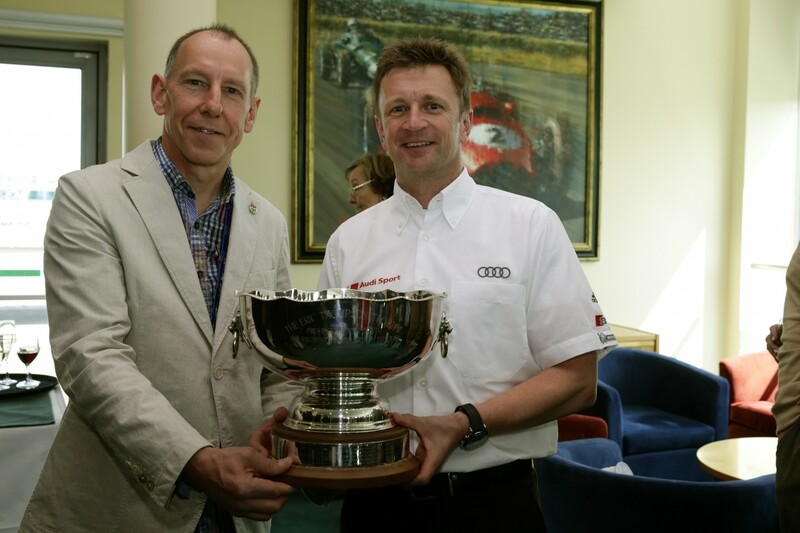 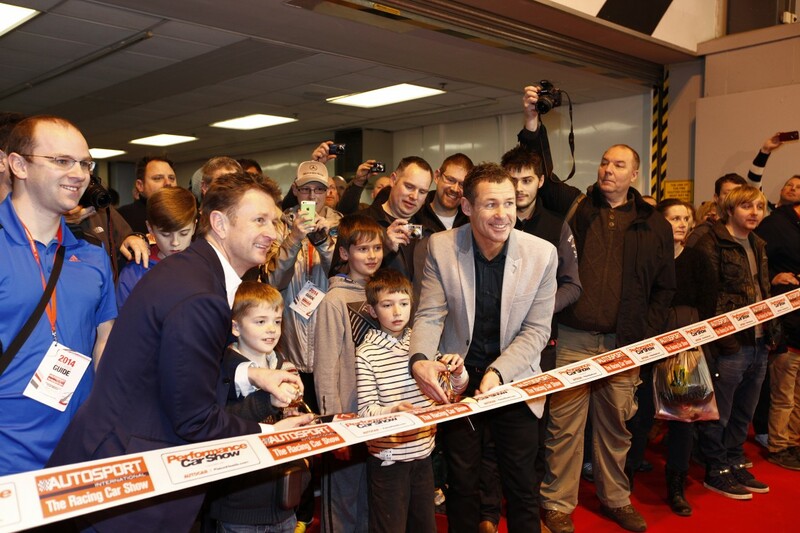 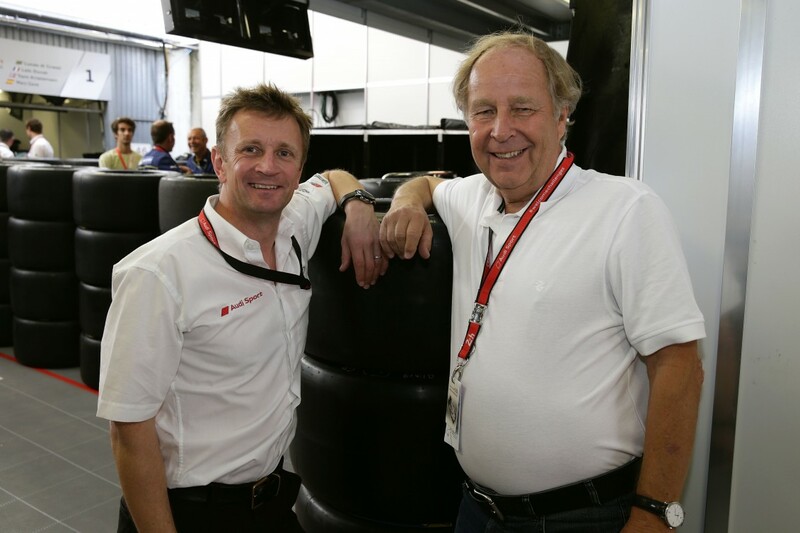 Audi Brand Ambassador Allan McNish was back in the UK for a weekend of nostalgia. 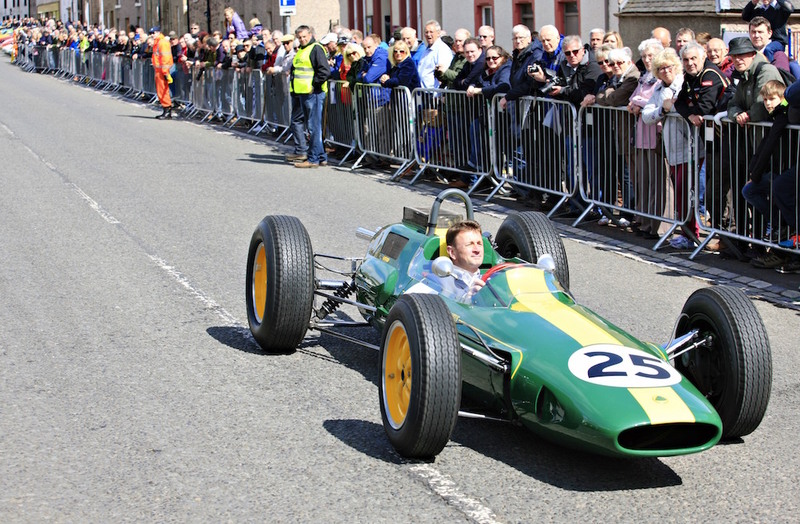 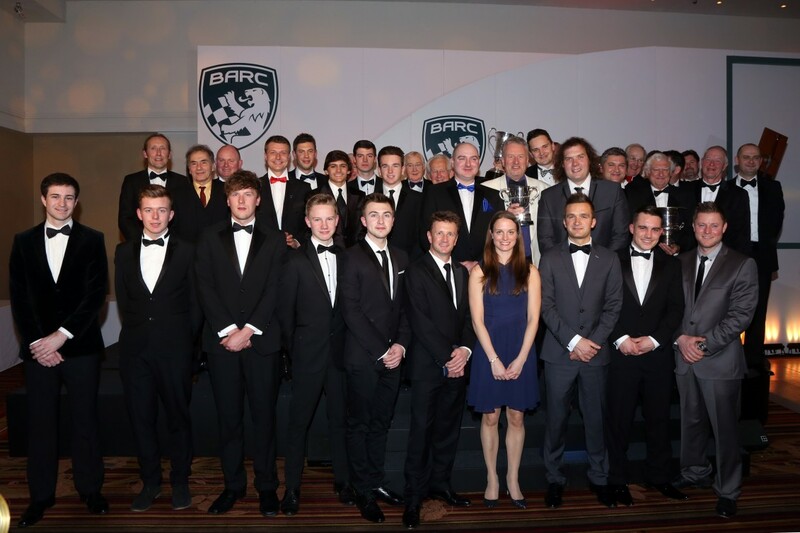 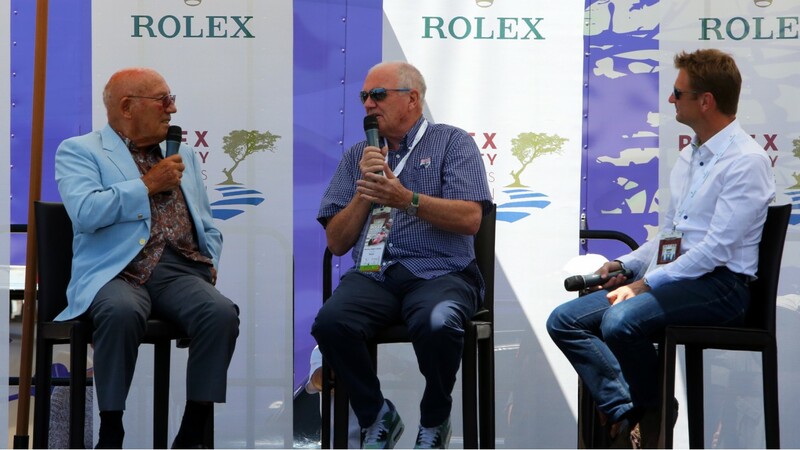 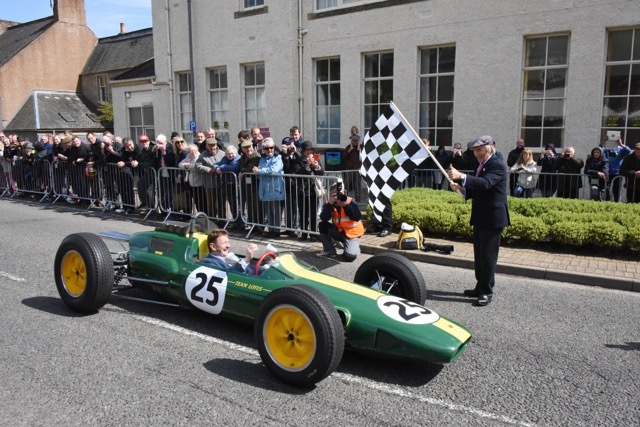 The Dumfries-born driver was the guest speaker at the famous RAC Club in London and then headed “home” to Scotland to attend an event in Duns remembering Jim Clark. 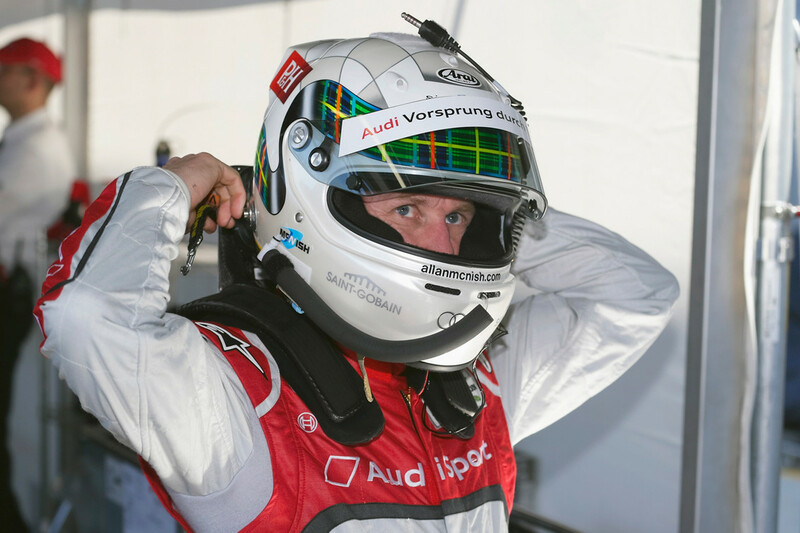 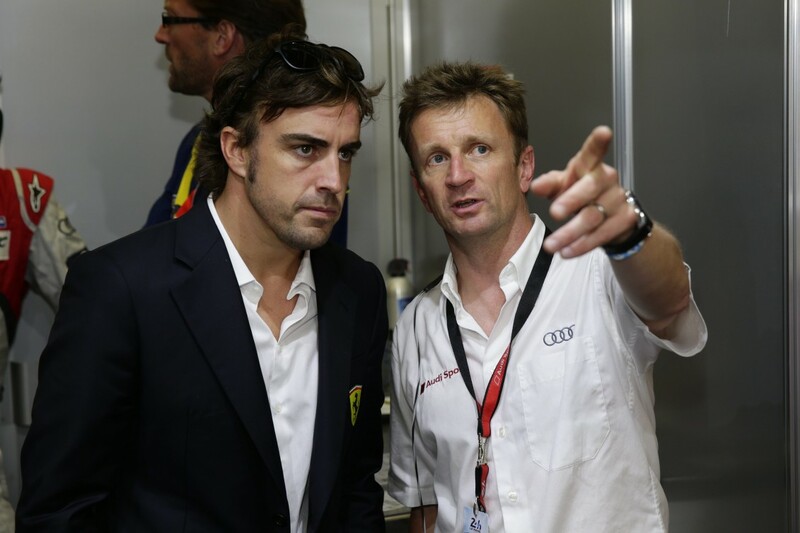 Audi Ambassador Allan McNish waved the green flag signalling the start of the Rolex 24 at Daytona yesterday (24 Jan). 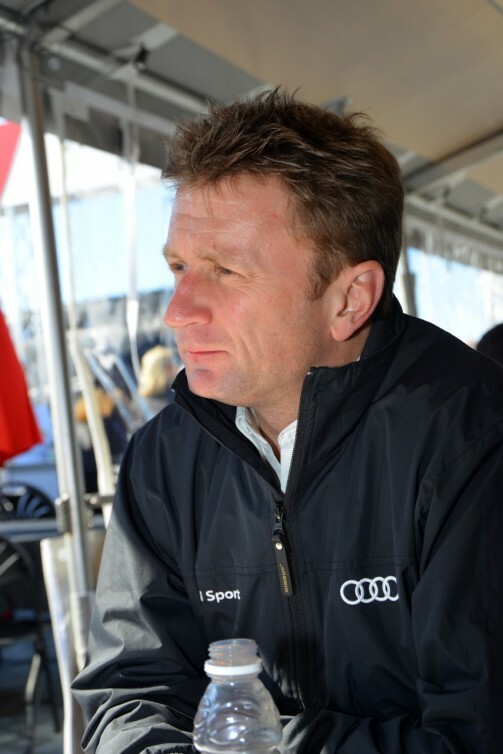 McNish, the 2013 FIA World Endurance Champion with Audi Sport Team Joest, got the 53rd running of this year's race featuring 53-cars underway around the 3.56-mile Daytona International Speedway in Florida. 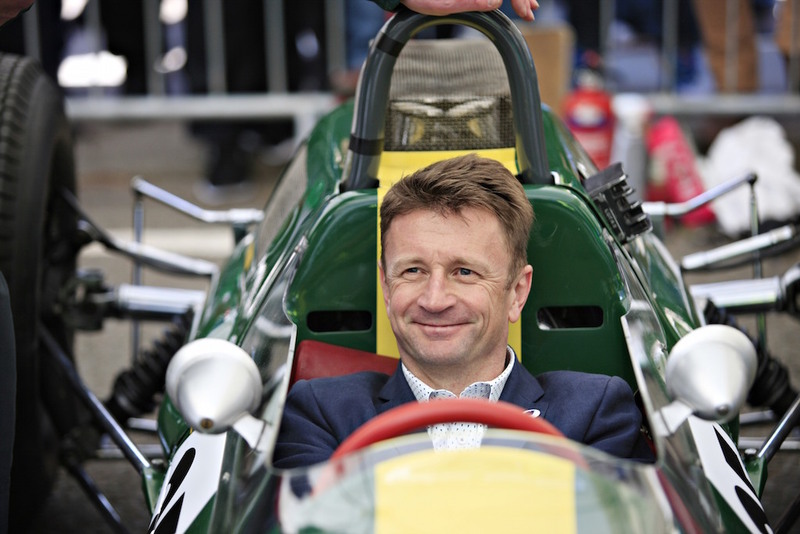 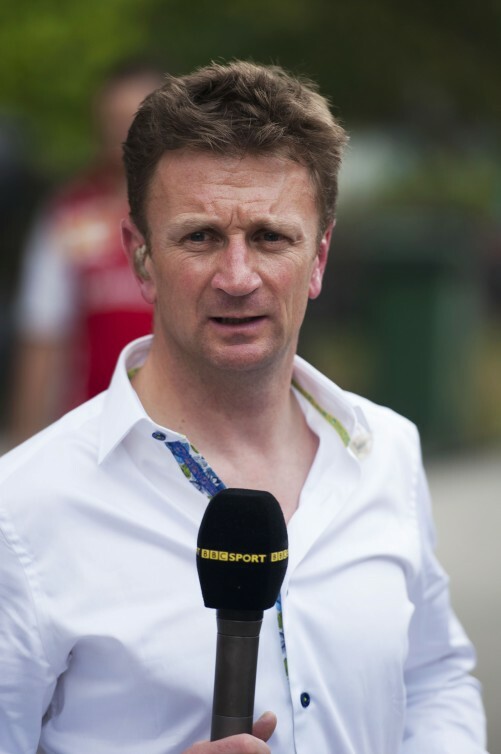 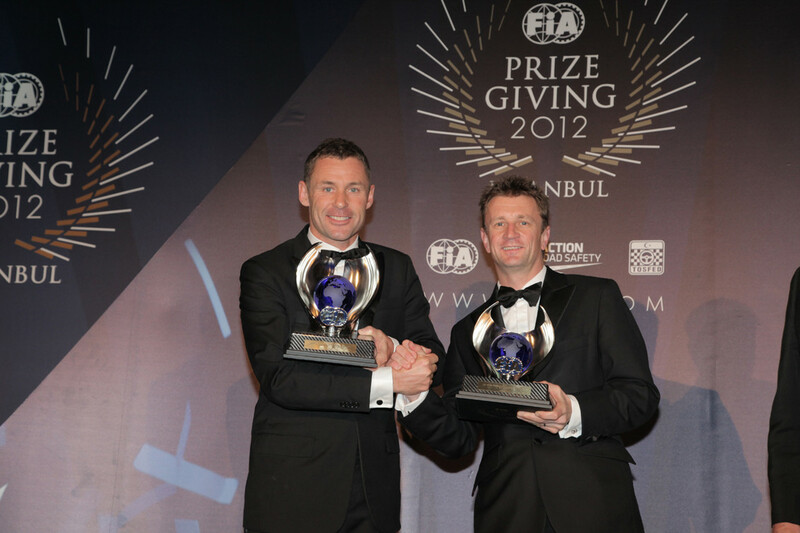 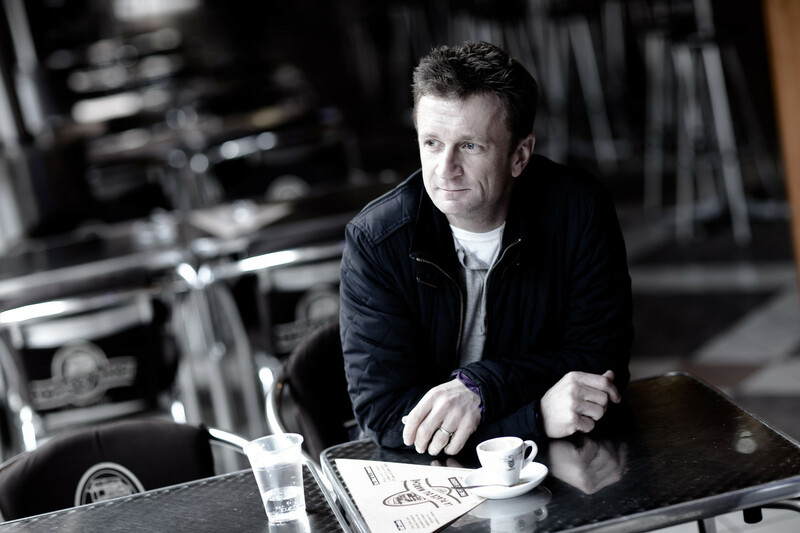 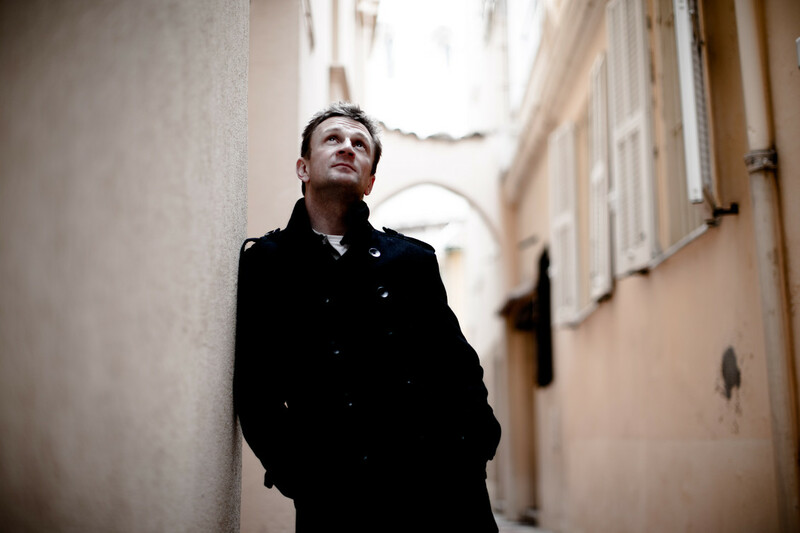 The Jim Clark Trust is delighted to announce triple Le Mans 24 Hour race winner, 2013 FIA World Endurance Champion, ex-Formula One driver and proud Scot, Allan McNish, as their latest Patron to support plans for new Jim Clark Museum by 2018. 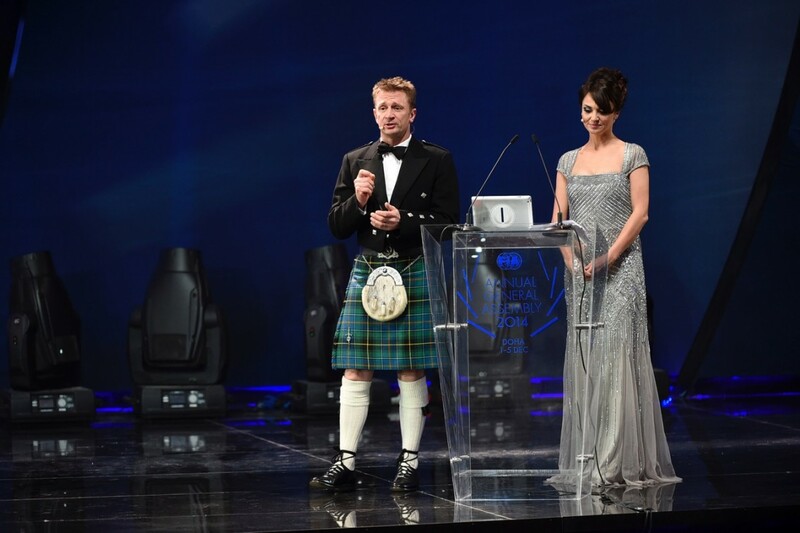 Outgoing World Sportscar Champion Allan McNish hung his helmet up from racing almost 12 months ago but it has been another incredibly busy year for the Scotsman. 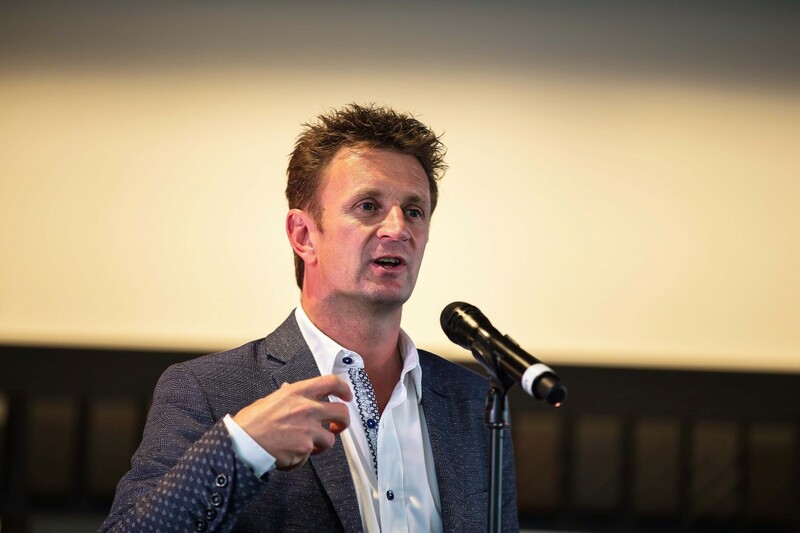 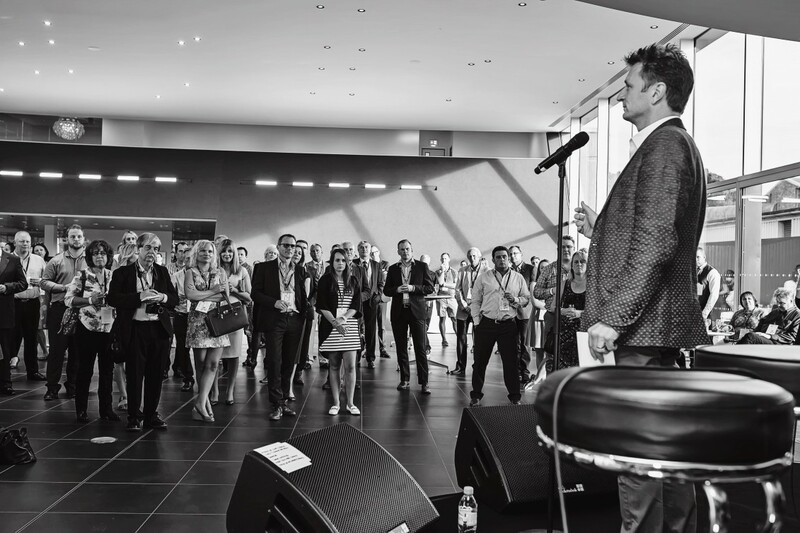 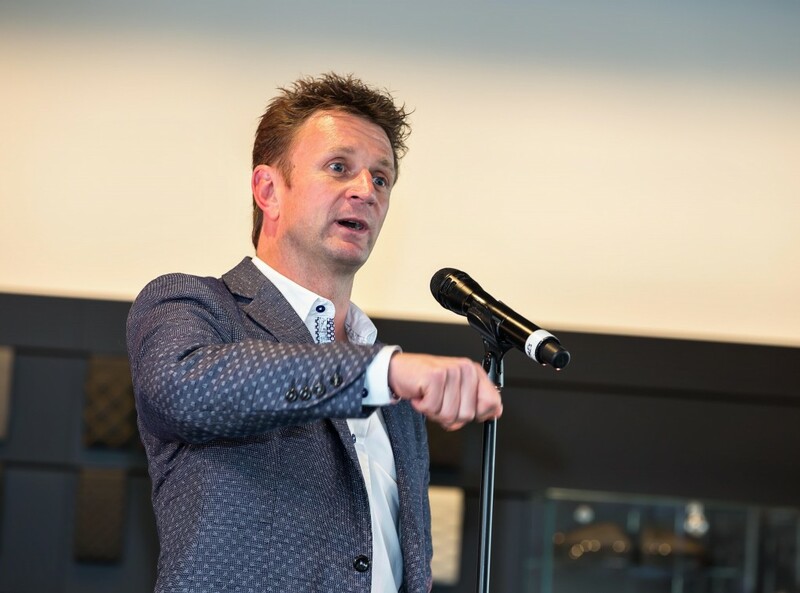 Triple Le Mans 24 Hour race winner and reigning World Sportscar Champion Allan McNish attended a dinner in California last weekend (14-17 Aug) to commemorate his exceptional motor racing career.